What do I mean when I say “content strategy”? Is content strategy the same as content marketing? No, never. Is content strategy just a weak, watered-down form of design or information architecture? No, not at all. But content strategists do more than just plan. That’s why I love Kristina’s distinction between the words useful and usable. A content experience must be both in order to be truly successful. 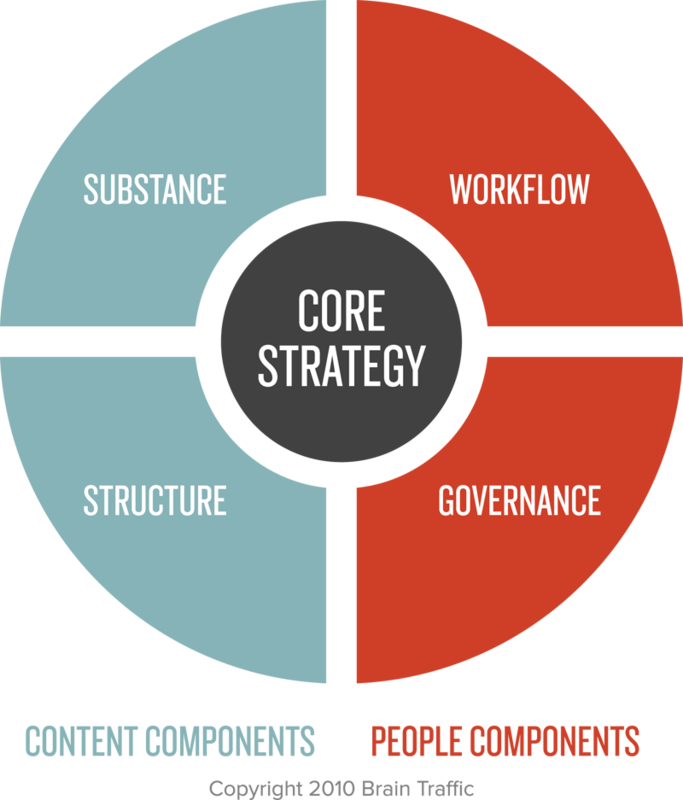 Making content (and content systems) both useful and usable is where content strategy turns to implementation. Note that here she specifically references both language and data, which indicates that we’re talking about “big-C” Content, not just blocks of text. It’s also clear that we’re talking about holistic experiences and how content enables experiences that help people succeed at their goals. Rachel adds that “content strategy is to copywriting as information architecture is to design,” which helps us dispel the myth that all content strategists care about is text. We care about content as experience, which is why we focus on standards, voice and tone, governance, content inventories and audits, workflows, service design, systems and processes, metadata design, content modeling, delivery channels, and so on. Remember: useful and usable. This is why content strategists aren’t content marketers. This is why content strategy isn’t the same as (nor anything like) content marketing. Furthermore, content strategists aren’t just “weak information architects” or “weak designers” as we’re referred to in some communities. Rather, content strategists often take care of the elements of infrastructure and experience that those disciplines tend to shrug off. Content strategists use language, data, and systems to build better experiences for people than either IAs or designers can working by themselves. Ideally, all three disciplines work together as part of a user experience team that puts the Why before the How. So yes, we’re designers. Yes, we’re information architects. And yes, we’re builders, too. This is what I mean when I say “content strategy”. Published here on December 3, 2014. Jonathon Colman is a content strategist and retired Peace Corps volunteer. For nearly 20 years, he’s helped people and organizations build, find, and use the best stuff online. 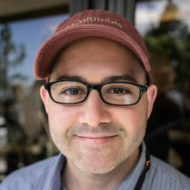 He’s now part of Facebook’s content strategy team in Menlo Park, CA. You can follow Jonathon on Twitter @jcolman.